PRI has launched a number of new resources for implementing a gender-sensitive approach to non-custodial sentences. 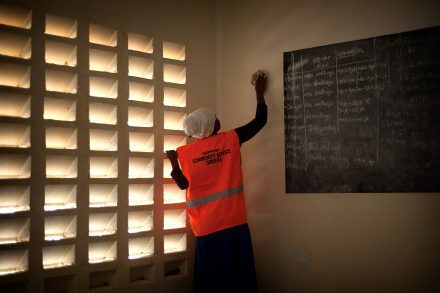 To address this gap, since 2015, Penal Reform International has been conducting a pioneering, multifaceted project that focuses on the experiences of women completing non-custodial sentences in Kenya, and the investigation of how to best adopt a gender-sensitive approach. The project was devised and implemented as a partnership with the Kenya Probation and Aftercare Service (KPAS), and funded by the Thailand Institute of Justice (TIJ).